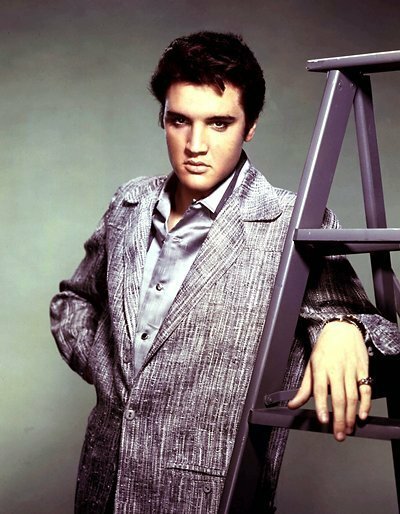 Elvis,Photo Shoot. Elvis in a 1965 ছবি shoot. Wallpaper and background images in the এলভিস প্রিসলি club tagged: elvis presley performance photo shoot image picture. This এলভিস প্রিসলি photo contains সুবেশী ব্যক্তি, মামলা, প্যান্ট স্যুট, and pantsuit. There might also be outerwear, overclothes, and বক্স কোট. This catches his brooding look! Very broody,I love it !